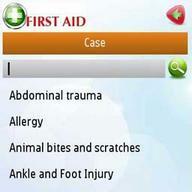 FirstAid app brings you an interactive and easy to use and a provision of initial care for illness or injury. Containing more than 50 common FirstAid cases. Symptoms and Actions to be taken for all those cases, Life saving techniques, FirstAid Kit. 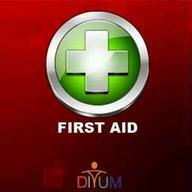 Using this app you can seek help from your doctor or a friend in case of an emergency. why can't the application be sent to you straight for you to choose to install it or not? very troublesome just to install one single application in this site!